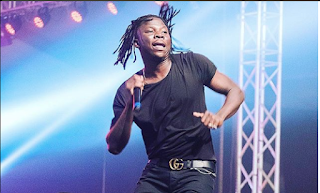 Livingstone Este Satekla popularly known as Stonebwoy has finally made peace with the giant record label he is signed unto, Zylofon Music. Contrary to rumours that the ‘Hero’ hitmaker has left the record label but Head of Communication for the firm, Samuel Atuobi Baah publicly debunked it and made it look as if things were better between Zylofon and the award-winning dancehall artiste. Earlier today, Stonebwoy made it clear on Starr Fm boldly stating that everything is okay now with him and Zylofon. Everything is settled and I don’t want anyone to ask me this question again. Let’s support BHIM and Zylofon. Some few moments before the interview, Livingstone Etse Satekla, as his known in real life, had posted a photo on his Instagram page with the Zylofon Media boss, Nana Appiah Mensah declaring peace to prevail and urging his fans and the rest of the general public to move forward in unity. 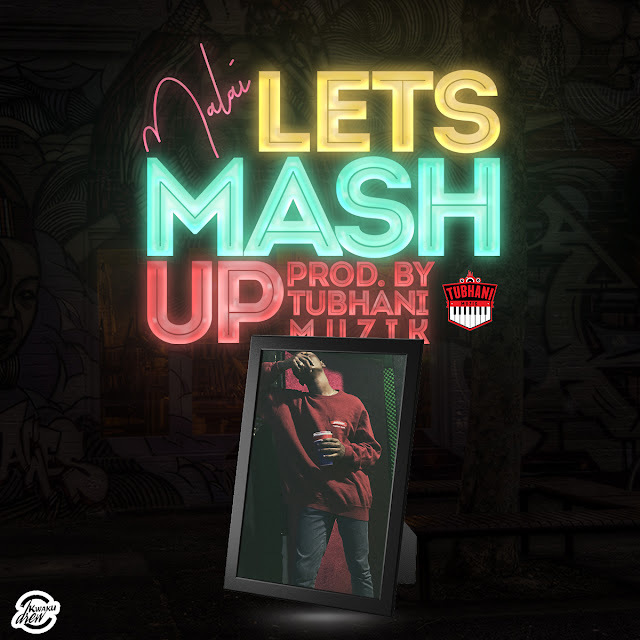 The multiple award-winning Dancehall artist and the label he signed to, 2 years ago have been at loggerheads since his fiercest rival, Shatta Wale was signed to the label. A move, Stonebwoy clearly was unhappy with.